Amazon has emerged in the recent years as a giant online marketplace where popular brand sellers can sell their products. With the changing times, Amazon has made itself a dominant market. It provides a wider platform to the sellers. The sellers that were associated with the E-commerce giant can make the money simply by selling their things but today the time has changed. Most of the times the seller comes across many refunds or returns shipment of the items from the consumer side just because they are not satisfied with the item or have received a defective piece that calls for immediate replacement. Therefore, FBA refunds the money without consulting the seller, and it may affect their sales metrics. If the seller is getting a return of the goods from the customers than this can affect their sales and the bad reviews that are put up on Amazon again affect your business. In this case, Amazon FBA Consultant from the eStore Factory can be of great help. There are many products shown on sellers’ dashboard that the Amazon has suspended. However, with the implementation of the dashboard, not even the suspended items, but the flagged items can be displayed that were kept for appeal. Hence, one will never come to know how to bring them into the mainstream. 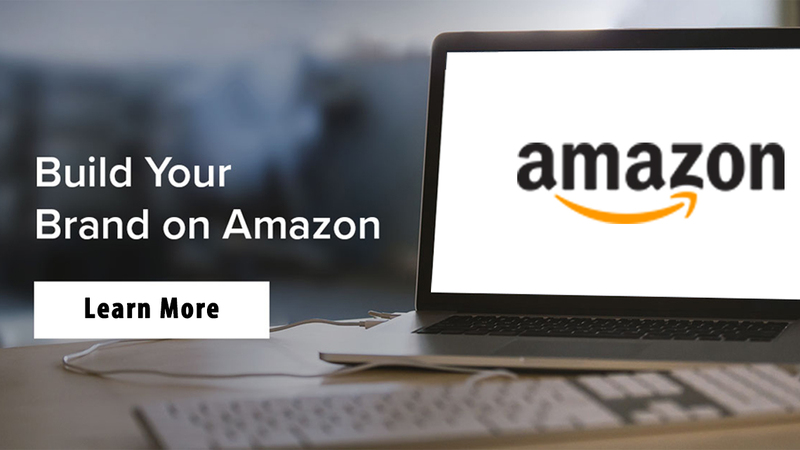 Therefore, for appealing about the suspended listing or the flagged items on should create a good appellate with Amazon in order to bring back the products in mainstream Amazon products listing. 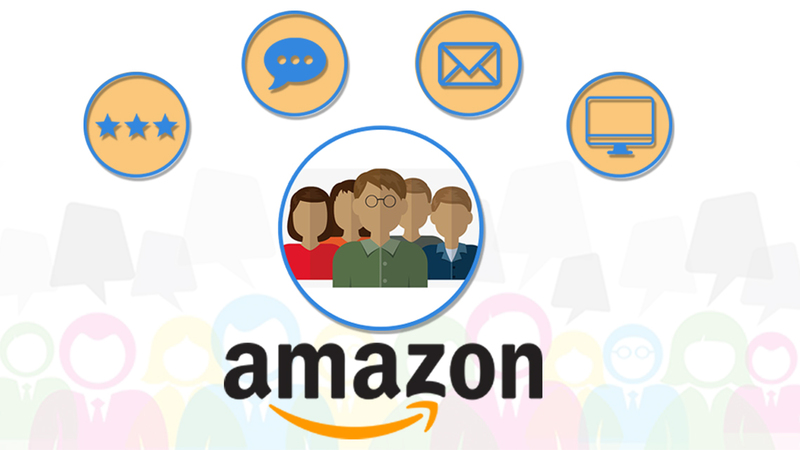 The hot topic that is taking away the peace of the Amazon sellers is the suspension of the seller’s account if they are not able to meet the customer requirements. Most of the sellers have been banned by the E-commerce giant because of service violations or the inability to fulfill consumer requirements or listening to their grievances. Amazon suspended most of the sellers’ account during the last year. For this, one should avoid the account suspension by taking the warning messages or any kind of notification from the Amazon seriously. The seller should also improve upon the cancellation charges, order defect’s score and the tracking rate that is quite valid. It is necessary for the sellers to retrieve the suspended account, as this will affect the selling of their products and services. 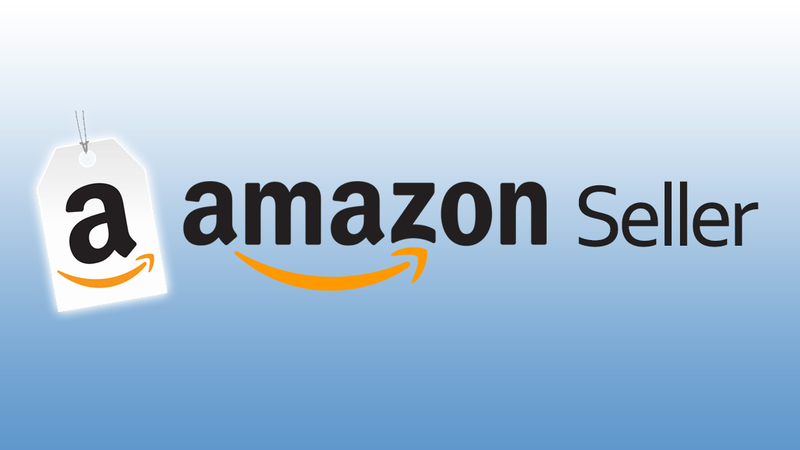 For this, one can take the assistance from the Amazon sales consultants who can look forward to the main areas because of which the Amazon account of the seller has been suspended. The structure of writing an appeal to the Amazon consists of the 17-day window after which the next appeal is sent to the Amazon. Even the seller can discuss their plan of action with the service company that has a team of experienced professionals. Therefore, from the above-mentioned points, clearly, sellers overwhelm by many kinds of nightmares. 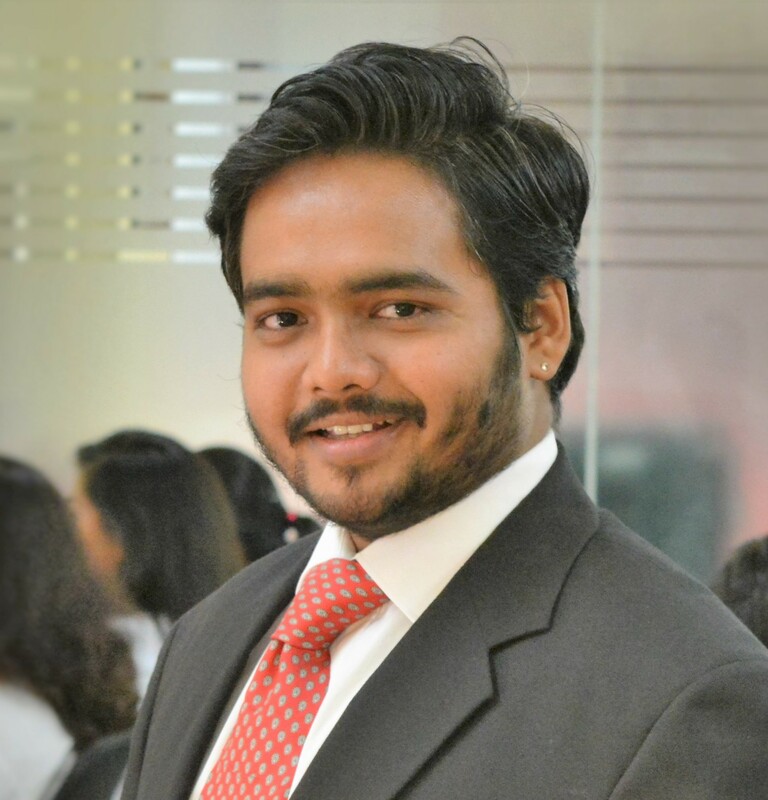 Sellers need to sort them at the earliest to get a great platform for selling the products. 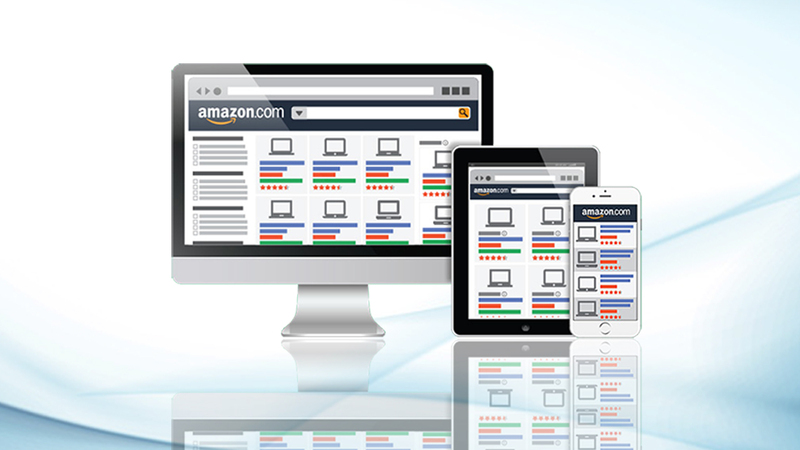 For this, one can take the services from the Amazon consulting experts from eStore Factory.